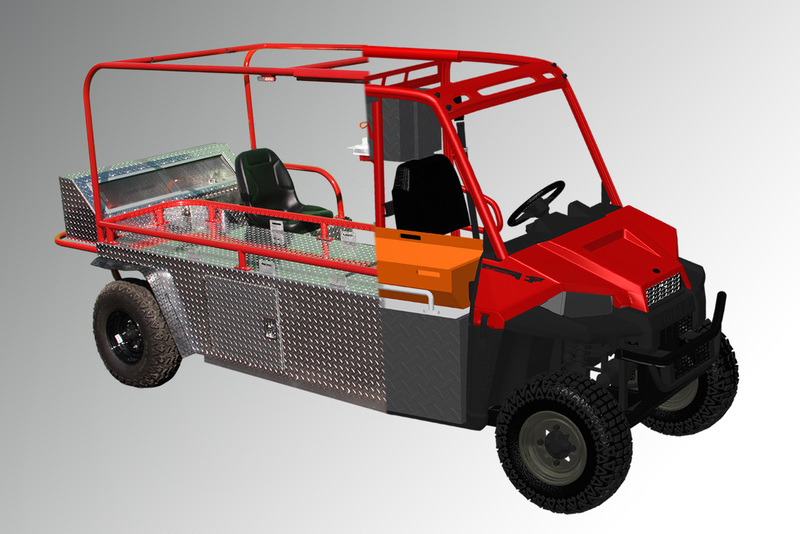 Pillar Innovations specializes in customizing utility vehicles. If you need a vehicle unique to our standard builds, we’ll provide the features that fit your needs on the chassis of your choice: diesel, gas, or electric. 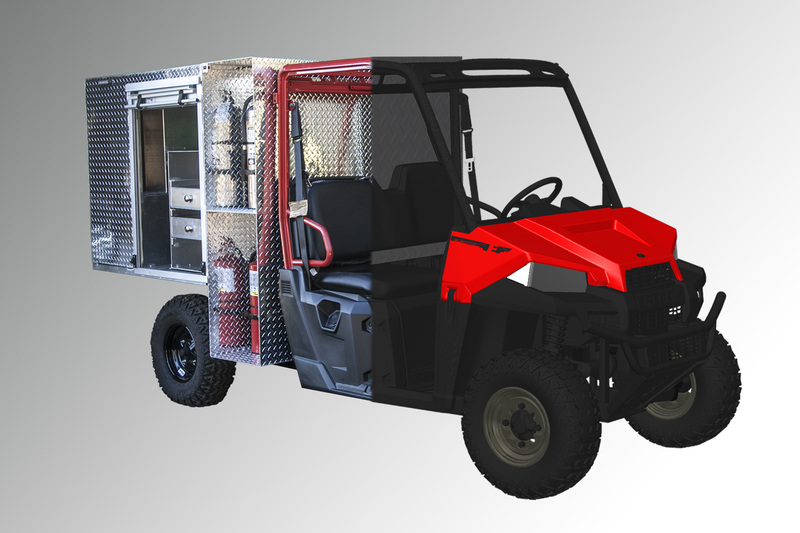 Whether it be an ambulance, fire truck, or other specialty vehicle, we’ll work with you to design a custom build that will get the job done. 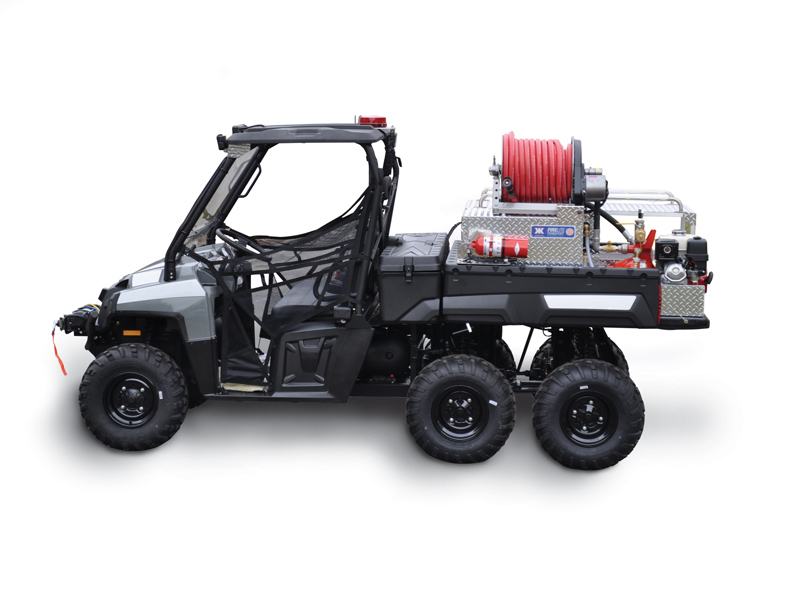 Pillar also provides Kimtek firefighting apparatus on various Polaris UTV chassis. 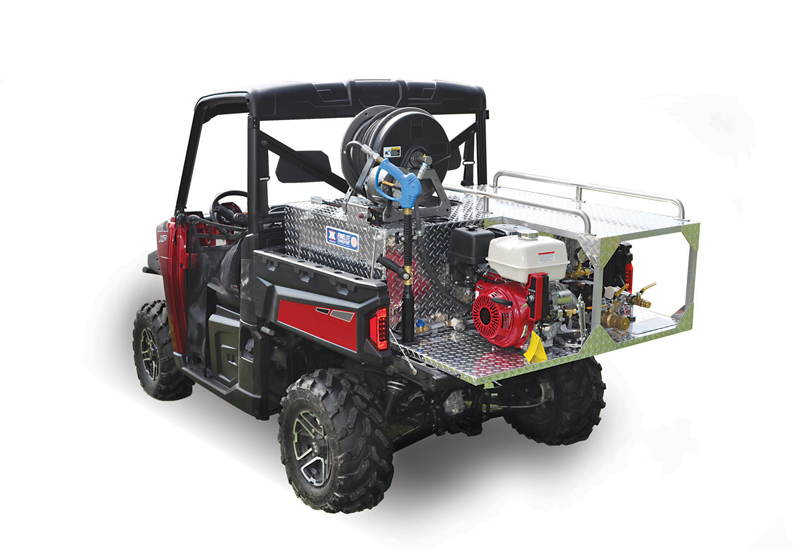 Our various configurations include emergency lighting and any other customized accessory. We’ll create the perfect configuration to meet your needs. Every project has its own set of challenges. Contact Pillar Innovations to discuss how we can create the right vehicle for your job.